Elementary and middle school students from Imagine Chancellor in Boynton Beach, FL continued their annual holiday tradition of serving as Santa’s elves during the holiday season. 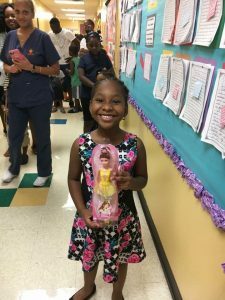 More than 1,000 students collected more than 600 toys for students at Imagine North Lauderdale, a sister school in North Lauderdale serving K-6 students. 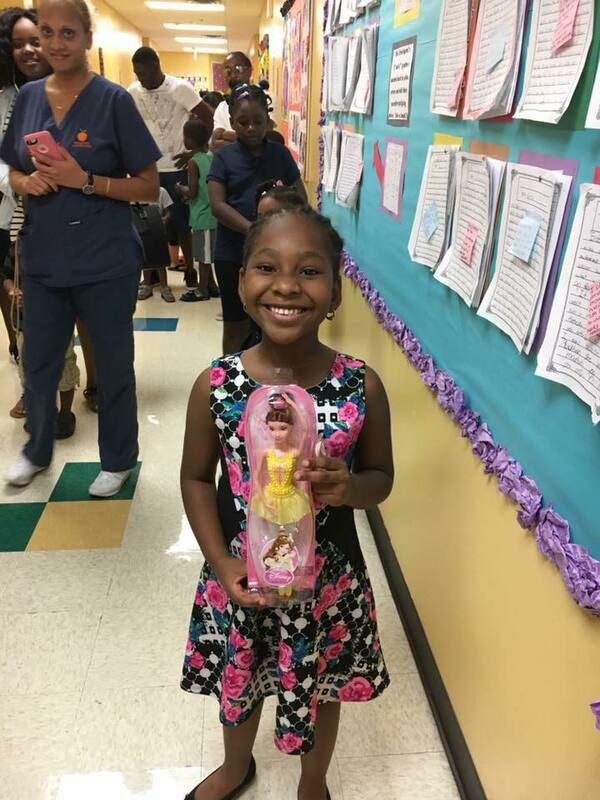 Students and staff members from Imagine Chancellor delivered the toys in time for the North Lauderdale students to enjoy a shopping spree for holiday gifts. 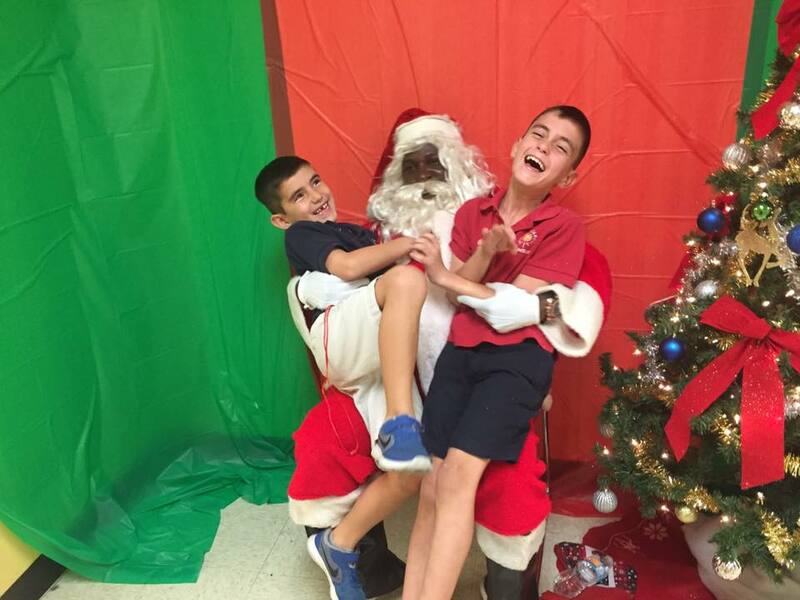 Santa was also in attendance, taking photos with students and passing out gifts. 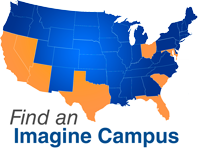 Our Imagine family wishes each of you a bright and joyful celebration this Holiday Season! To share your noteworthy news, please email [email protected].